For years fans have been asking us when we were going to release a live CD that captures the ferrocious energy and uplifting grooves of Flambeau onstage–unedited, unexpurgated, and unbelievable. Well, the wait is over! 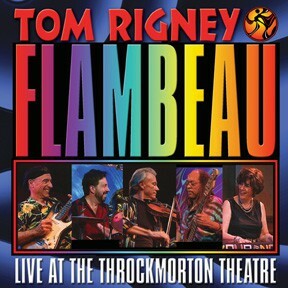 Here is the companion to our recently released live DVD video–a full hour of Tom Rigney and Flambeau shaking down the walls of the Throckmorton Theatre in Mill Valley. Recorded on a hot summer night in June, 2006, this new disc features many of our most popular songs and tunes from the live show, from the signature opening Cajun two-step “Hounded” all the way to the show-stopping closing number “Jambalaya on the Bayou”. 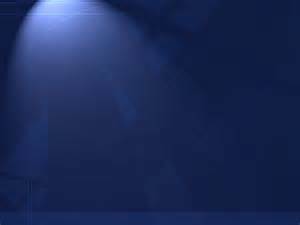 And the disc also offers a bonus track–Tom’s much-requested live version of the Puccini aria “O Mio Babbino Caro”, that has been captivating audiences everywhere since the band debuted this arrangement last year. 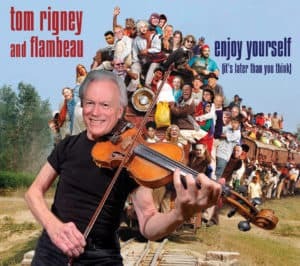 If you want to experience the live energy and intensity of Tom Rigney and Flambeau in the privacy of your own home, “Live at the Throckmorton Theatre” is the way to go. You’ll be rockin’ around your living room all night long.